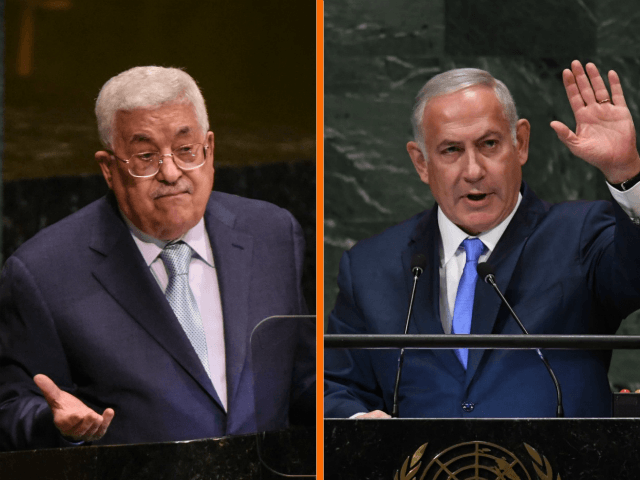 The Times of Israel reports: A top Palestinian body on Monday passed a motion urging Palestinian Authority President Mahmoud Abbas to suspend all agreements with Israel and revoke recognition of the Jewish state until Israel formally recognizes a Palestinian state on the 1967 lines. “We recognize the right to resist the occupation in all methods that comply with international law,” the Palestinian Central Council, a Palestine Liberation Organization decision-making body, said in its decision. The body, convening in Ramallah, said Palestinians should end “all forms” of security coordination with Israel and nullify several financial agreements that it said were being “ignored” by Jerusalem.